Martha Mendoza is a Pulitzer Prize-winning correspondent for the Associated Press, focusing on technology, breaking news, enterprise and investigative reporting from Silicon Valley. 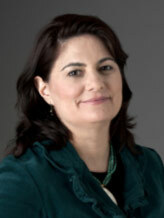 Carrie Kahn is NPR's international correspondent based in Mexico City, Mexico. Mike McPhate is the founder of the California Sun, a daily newsletter that curates general interest news about California. 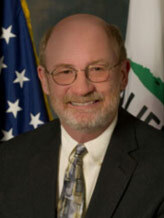 John Laird was appointed California Secretary for Natural Resources by Governor Jerry Brown on Jan. 5, 2011. 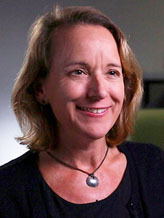 Lise Getoor is a professor in the Computer Science and Engineering Department at UC Santa Cruz and founding director of the UC Santa Cruz Data, Discovery, and Decisions (D3) Data Science Research Center. 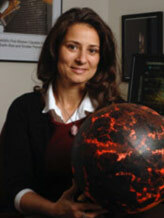 Natalie Batalha is an astrophysicist at NASA Ames Research Center and served as the science lead for NASA's Kepler Mission from 2011 to 2017. 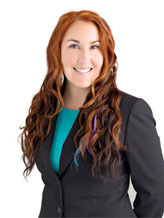 The emcee will be Cynthia Chase, the inmate programs manager at the Santa Cruz County Sheriff’s Office, former director of the nonprofit Gemma program for formerly incarcerated individuals, and former mayor of Santa Cruz. This year’s edition of the UC Santa Cruz Founders Celebration will focus on a timely topic that’s undergoing a shifting business landscape and has been the subject of derision from American leadership as well as concern from uneasy citizens—journalism. Founders Celebration Dinner, on Saturday, October 20, will include a special conversation about truth, democracy, and the power of the pen, featuring a panel of three Banana Slugs at the top of their game. 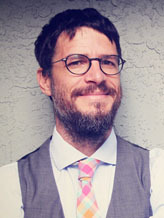 Mike McPhate (Kresge ’00, anthropology major/journalism minor), founder of the California Sun, a daily e-newsletter that curates general interest news about California. Last year, McPhate left the New York Times, where he was writing the popular California Today newsletter, to start the Sun, which has since grown to an audience of more than 15,000 readers. That special panel of all-star Slugs is part of UC Santa Cruz’s ongoing Year of Alumni celebration, highlighting the various ways proud alumni have been changing the world. 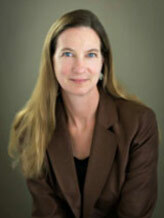 The emcee for the evening will be Cynthia Chase (Merrill ’01, psychology), the inmate programs manager at the Santa Cruz County Sheriff’s Office, former director of the nonprofit Gemma program for formerly incarcerated individuals, former mayor of Santa Cruz, a current Santa Cruz City Council member, and faculty at California State University Monterey Bay and UC Santa Cruz. The festivities take place Saturday, October 20, at Porter College on the UC Santa Cruz campus. The reception begins at 6 p.m.; dinner starts at 7 p.m. Tickets are $150 per person. Purchase tickets online.